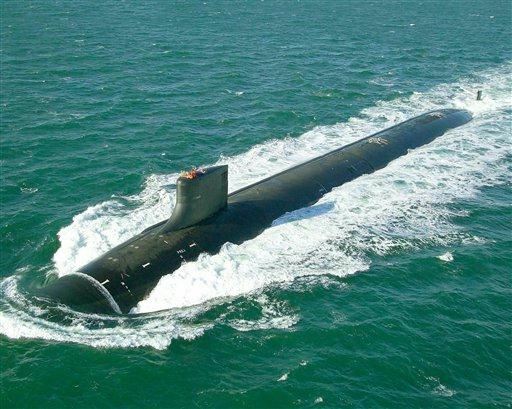 Join us for a tour of the USS Jimmy Carter, the third and last Seawolf-class submarine built by the Navy. Carter is roughly 100 feet (30 m) longer than the other two ships of her class, USS Seawolf (SSN-21) and USS Connecticut (SSN-22). This is due to the insertion of a plug (additional section) known as the Multi-Mission Platform (MMP), which allows launch and recovery of ROVs and Navy SEAL forces.